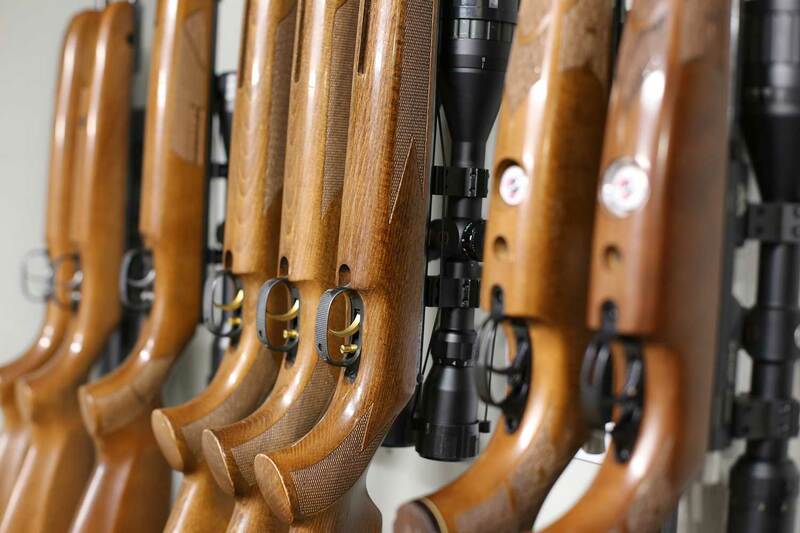 This is the place to come for hiring rifles, cylinder filling, pellets, targets… not to mention the fine apparel! 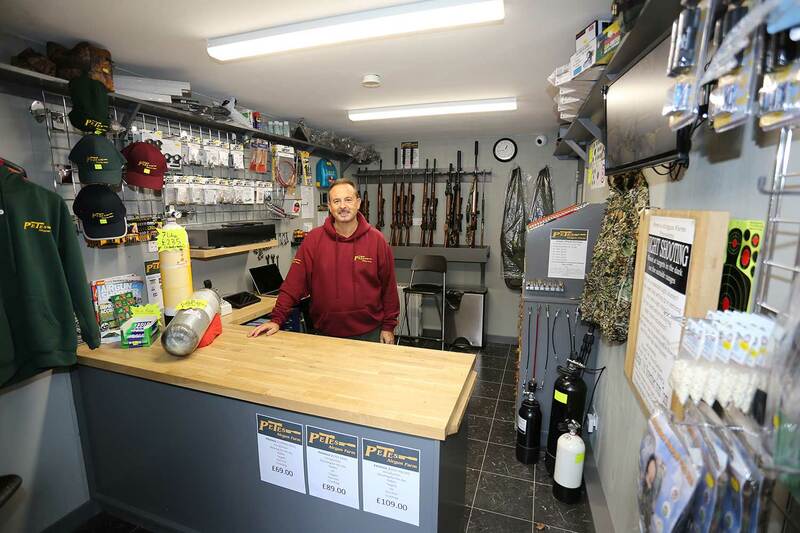 This is the place to come to for hiring rifles, getting your 300 bar cylinder filled, infact, all things to improve your cylinder filling experience. We specialise in accessories from ‘Best fittings’ and can customise your cylinder with everything from push button bleed valves to handles, covers and quick release couplers. Plus, we can normally fit it all to your cylinder whilst you wait. 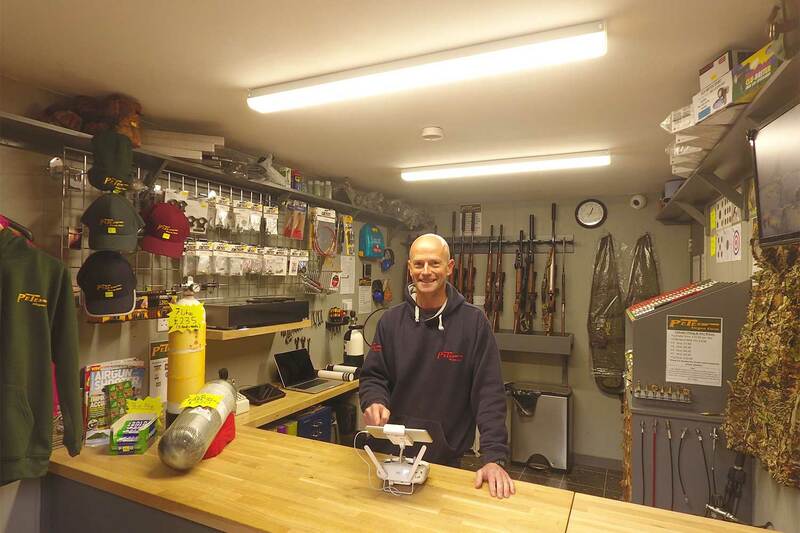 A lot of our customers appreciate that we have a great environment to get your set up perfectly tuned in our wind-free, temperature controlled ranges. For this reason we stock the full range of JSB pellets so you can test various pellets in a controlled environment and be sure you have the best pellet for your particular setup. We have JSB pellets in tester packs (Approximately 50 pellets of each weight/size in your calibre) and of course full tins of 500 to purchase once you know your ideal pellet. 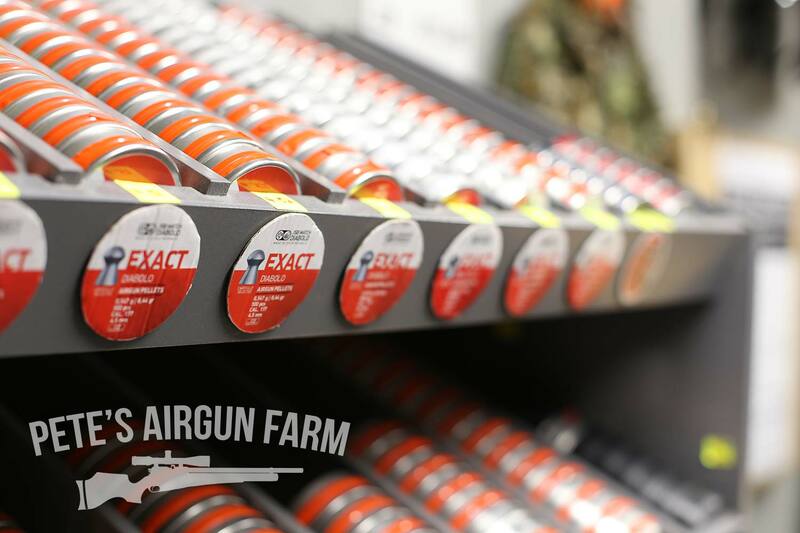 We also stock all the usual air gunner consumables including a huge range of targets, cleaning kits and gun oils. 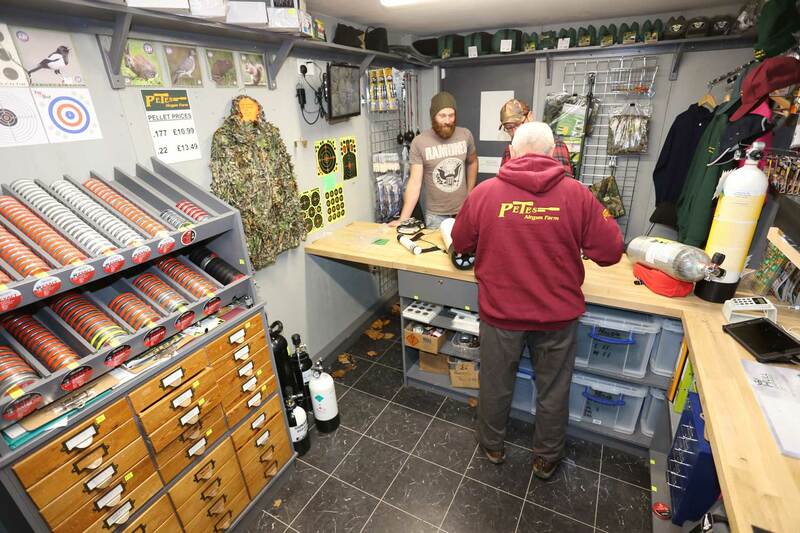 Pete’s Airgun Farm clothing is also available. 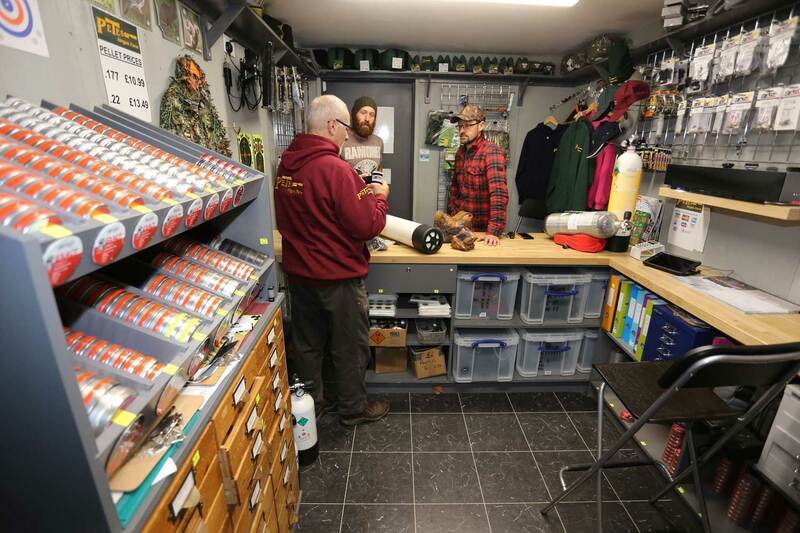 We have a range of hoodies, fleeces, shirts and hats which are hard wearing and practical. Photo ID is required for all equipment hire. Prices are for a full day and include bags, scopes, silencers and a full cylinder of air (Pellets and paper targets are extra). There aren't any set hours for the shop, but it’s normally open! Our advice is not to make a special trip just to come to the shop without checking first by giving us a call.